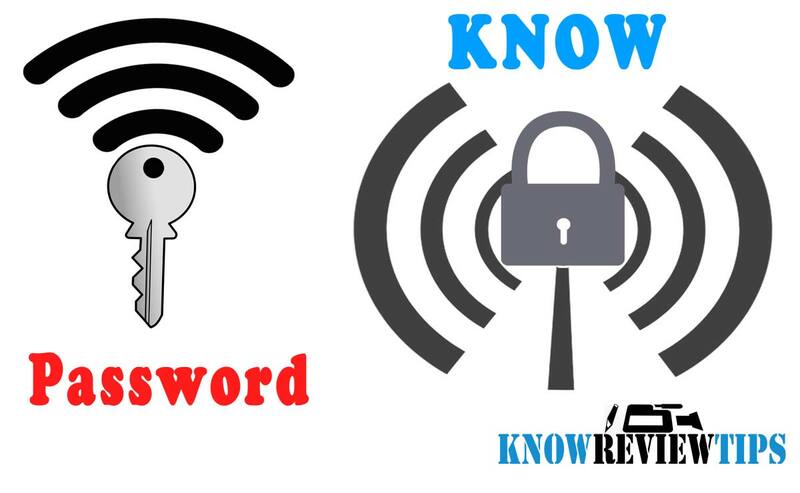 WiFi passwords or security keys are not always easy to remember no matter whether it is of our own home network, public Wi-Fi or friends WLAN router. Wireless Fidelity connectivity allows us to move easily around, stay connected with the Internet and all that without the junk of wires. 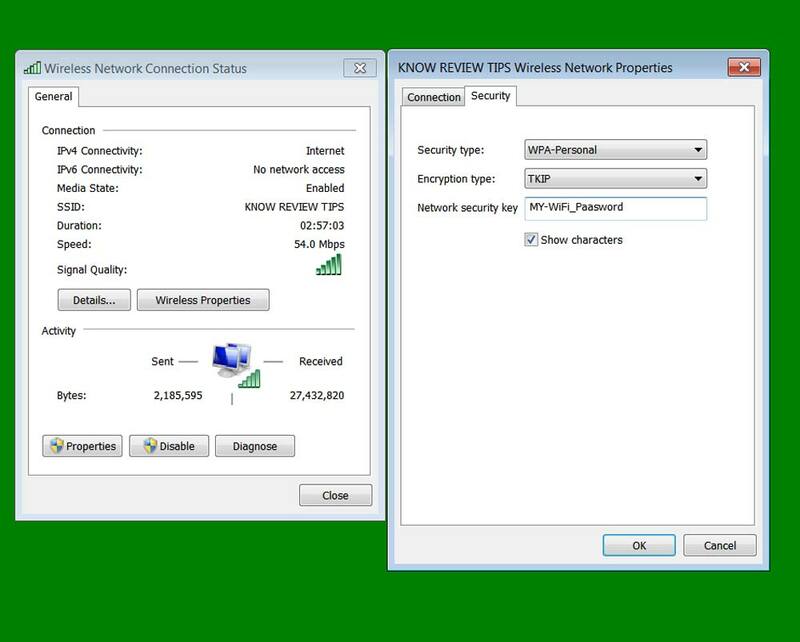 Today we are going to share how you can know or find WiFi password in Windows 7, 8, 10, XP operating system. This tutorial is not about hacking, finding someone WiFi password. This tutorial will guide you on “how you can find WiFi password of others after connecting or already connected and used Wi-Fi networks in case you lost”. If you forgot you Wireless network password you would not be able to share it with your friends, relatives etc. 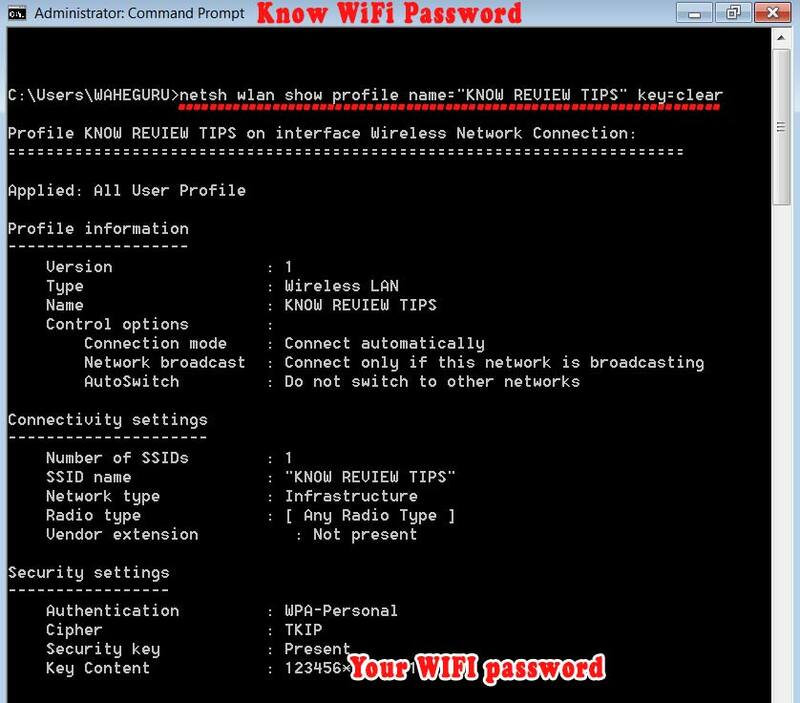 There are several methods to find / Check WiFi passwords of existing networks. But the first method we want to share is common and easy for all Windows, MAC, Android, iPhone platforms. Whenever you get connected to any Internet network you get an IP (Internet Protocol) which keeps on varying time to time as it is logical address while the MAC address of your computer / laptop / notebook / netbook always remains the same. The steps will remain same for Airtel broadband, BSNL LAN, Connect, Dreamtel, Tikona (India), SSE, Plusnet, EE, TalTalk, Excite, Sky, BT, Virgin (UK / United Kingdom), iiNet Australia, Comcast, AT&T, Time Warner Cable, Verizon, CenturyLink, Charter, Cox, Cable Vison, Frontier, Suddenlink, Windstream, Mediacom USA. The most used and recommended way to encrypt wireless network is using WPA2-PSK AES security mode which allows you to set 8-63 ASCII or 64 hex characters password. You can also check default access IP address of a Modem using CMD by typing “ipconfig”. 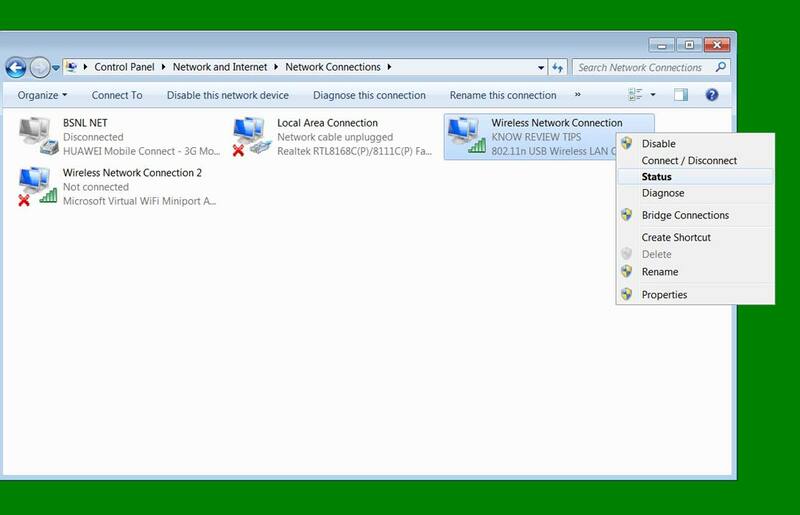 You Will see the Default Gateway IPS on the screen which is your default IP for the Modem. The fourth method is to reset the Wireless ADSL Modem router by pressing WPS/Reset button for more than 10 seconds. But method will wipe all your broadband user name, password and other configurations, so do it at your own risk. We hope now you can easily find your WiFi network password from your computer, laptop running Windows 10, 7 , 8 operating system.